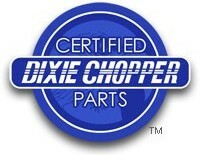 Note: Sudbury Taylor is not responsible for incorrect part orders. Call if you are not sure – Ask for Rich. 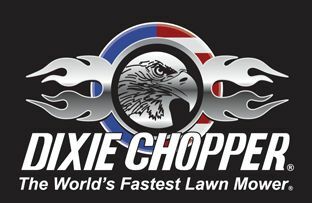 We no longer sell Dixie Chopper lawn mowers, but are still offering parts.